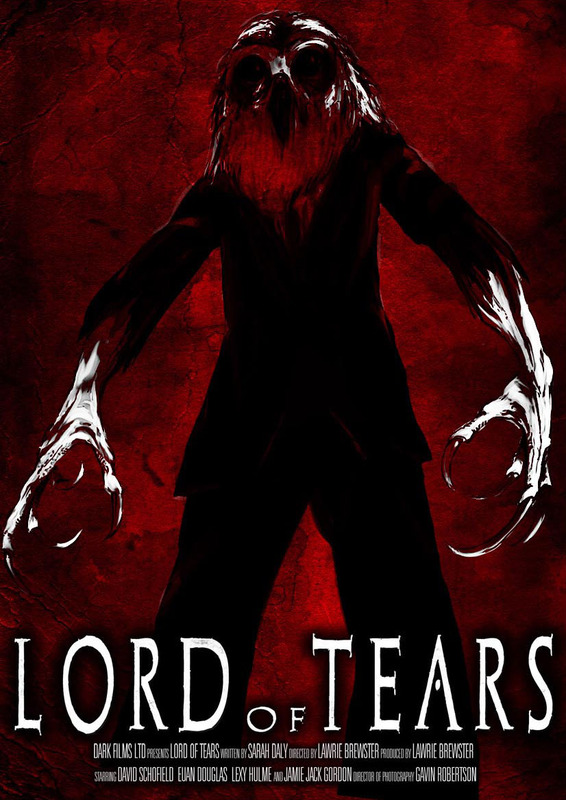 As some of you are aware, there’s a new film that’s hitting this year – very indie and looking pretty wicked cool – called Lord of Tears. They’ve just released their latest trailer and announced the beginning of pre-orders so I thought I’d give them shout out here (y’all know how I love my indie horror! Damn the man, save the Empire!!). 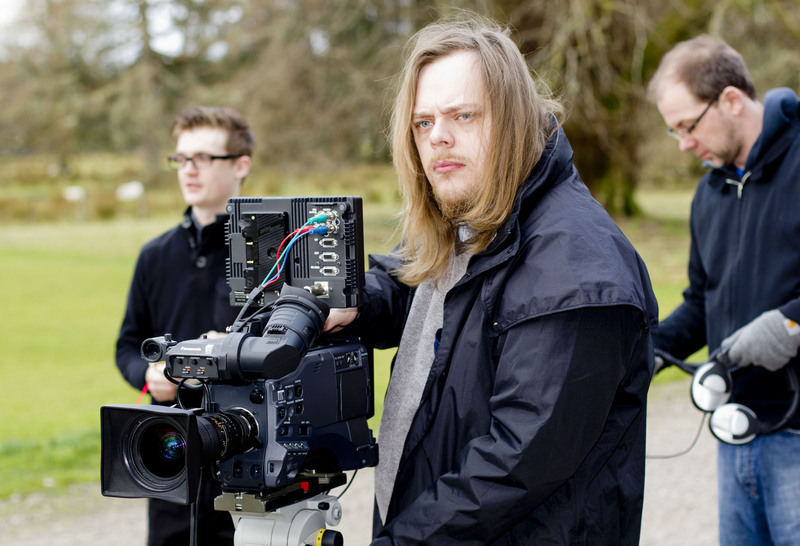 Lord of Tears is a startling, psychological, supernatural thriller set against the ominous backdrop of a cursed highland estate. 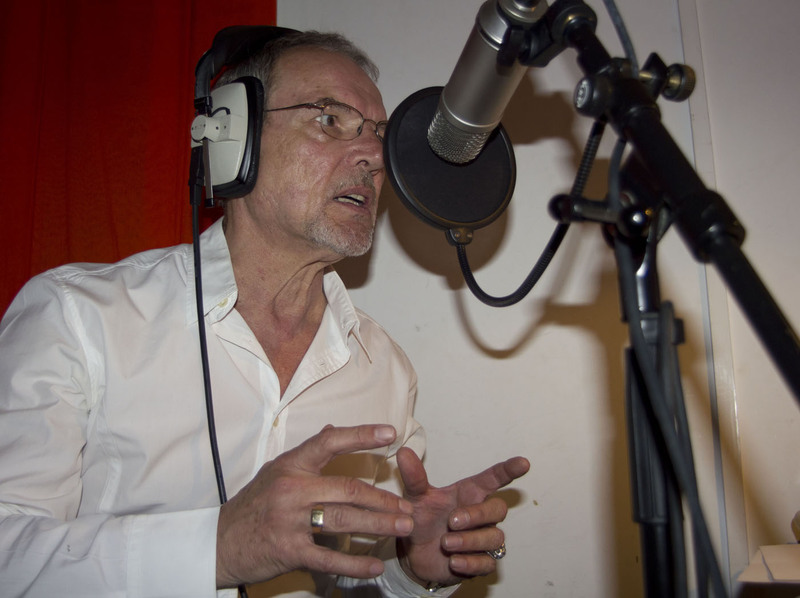 The film features the voice of David Schofield (Gladiator, Pirates of the Caribbean) Lexy Hulme and Euan Douglas. 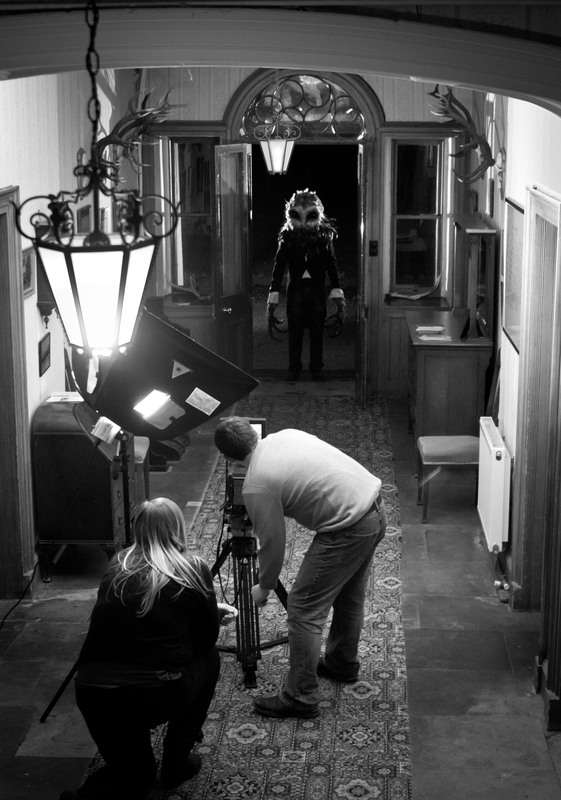 Lord of Tears is a British Chiller in the classic tradition of films such as The Wickerman, The Innocents and The Haunting. Our story concerns a man trapped in a crumbling mansion, stalked by Owl Headed monster in the misty highlands of Scotland, on a mission to piece together a childhood broken apart by repressed memory and dark secrets. 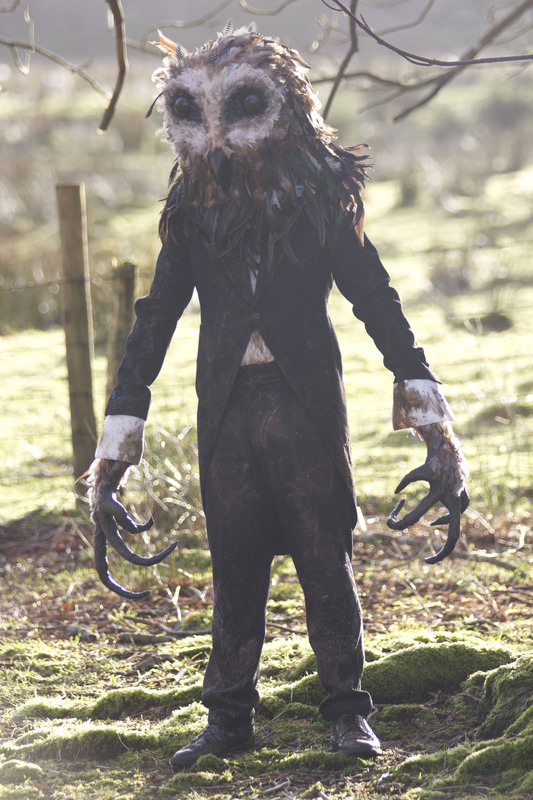 It takes inspiration from classic mythology, ancient history and mordern legends such as those of – Slender Man! The script is written by Sarah Daly (the music artist Metaphorest, and cousin of Kate Bush), stars David Schofield (of Pirates of the Caribbean, Gladiator) and is directed by myself whose (past collaborations with Sarah Daly) has included works with Joseph Gordon Levitt and Channing Tatum, that have featured at Sundance and SXSW. Anyway, give the trailer a looksie and if you feel so inclined check out the Lord of Tears Kickstarter page. Also available for your viewing pleasure? The Lord of Tears Tumblr page, the Lord of Tears Facebook page, and their IMDB page (as someone who works in online marketing and social media, the fact that these guys have ALL the bases covered here gives me a major happy!!). And check out some cool stills below!